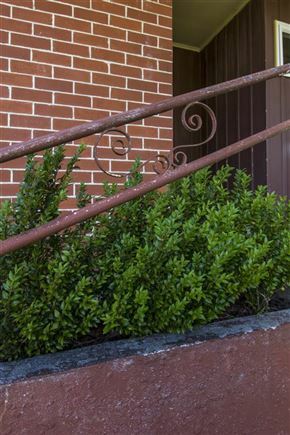 Just like the song, the music will start playing when you arrive at Number 223. 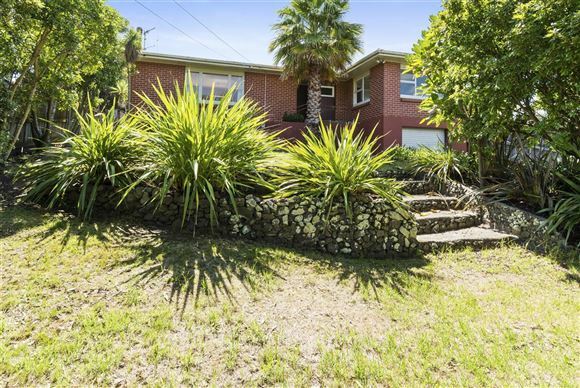 Hiding discreetly behind the magnificent pohutukawa, striking, proud, brimming with potential and full of unrealised dreams. 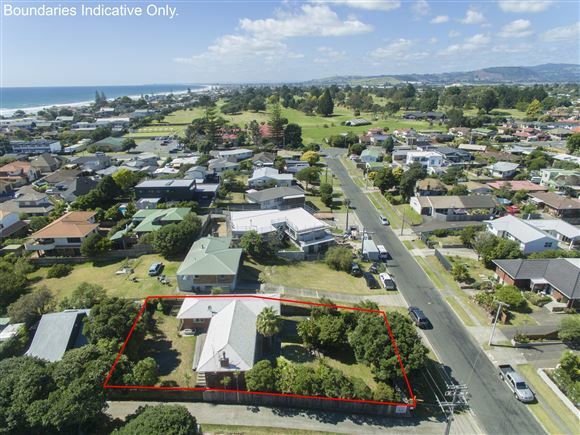 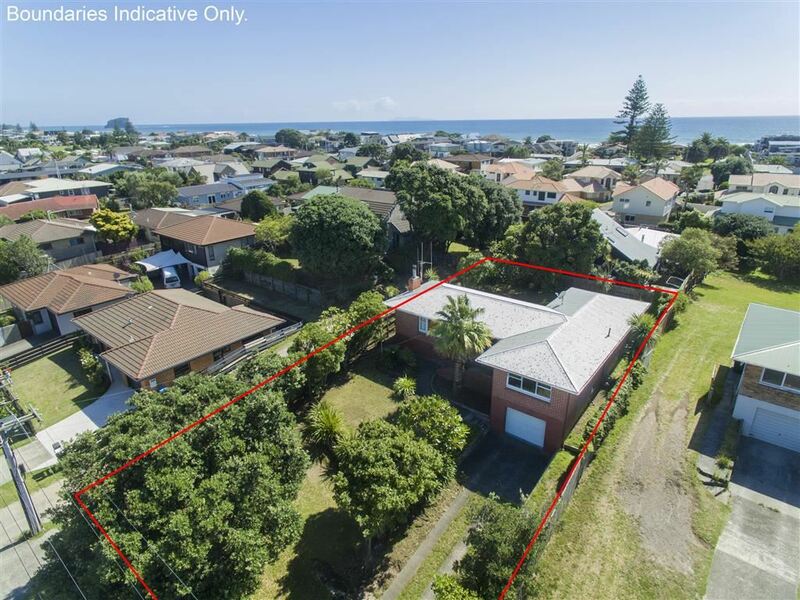 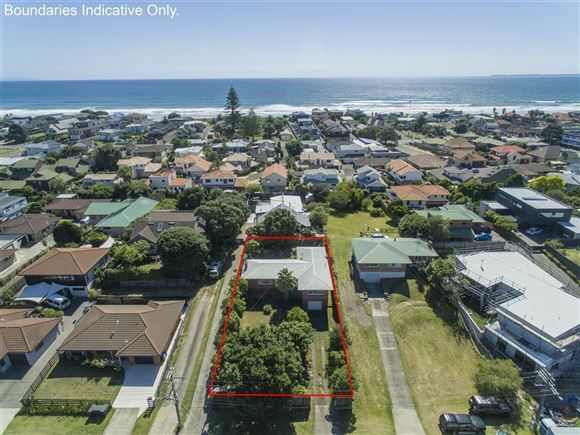 Close to the beach in one of the most sought after school zones in the Mount, this 1960's home was lovingly built for families and offers a wonderful lifestyle. There is room to play and spread out on the full freehold 645sqm (more or less) section. 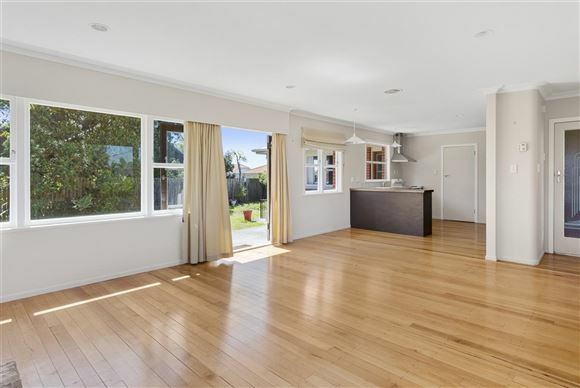 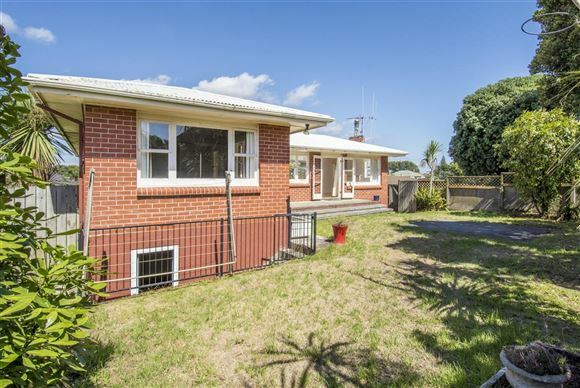 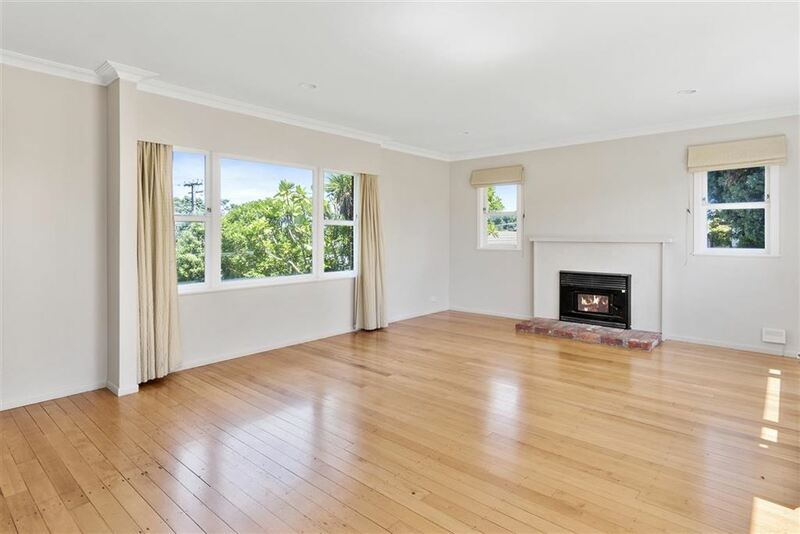 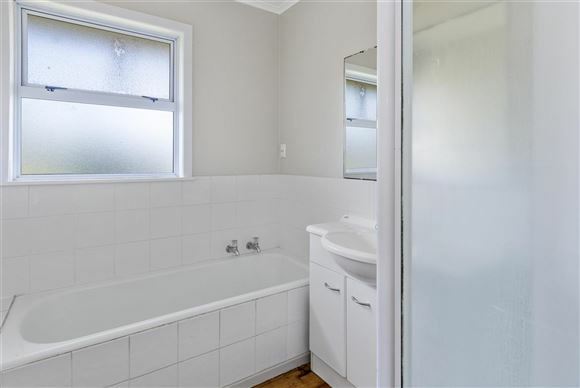 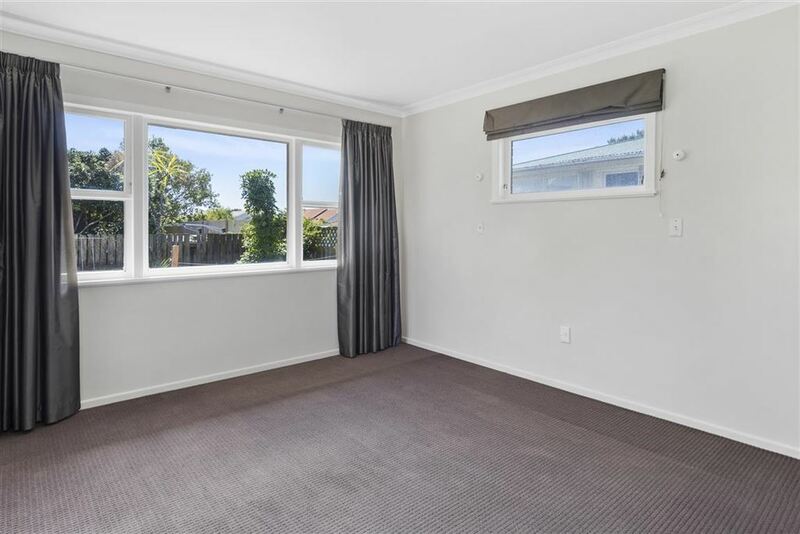 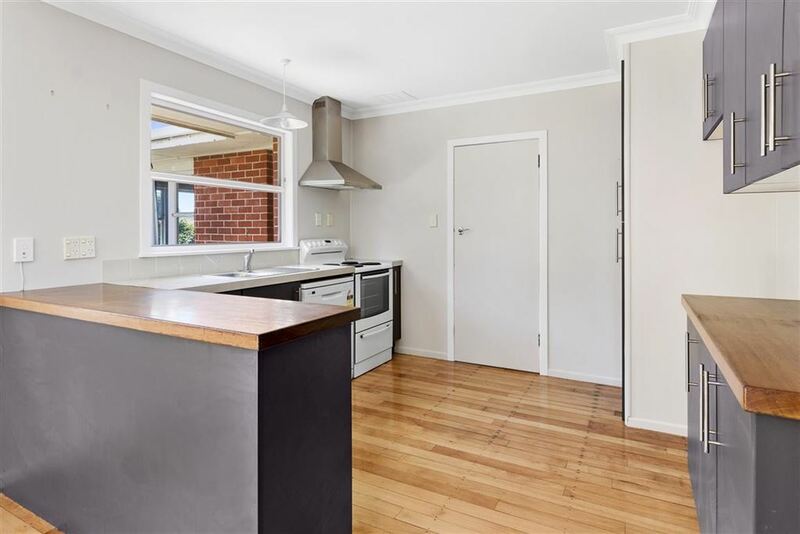 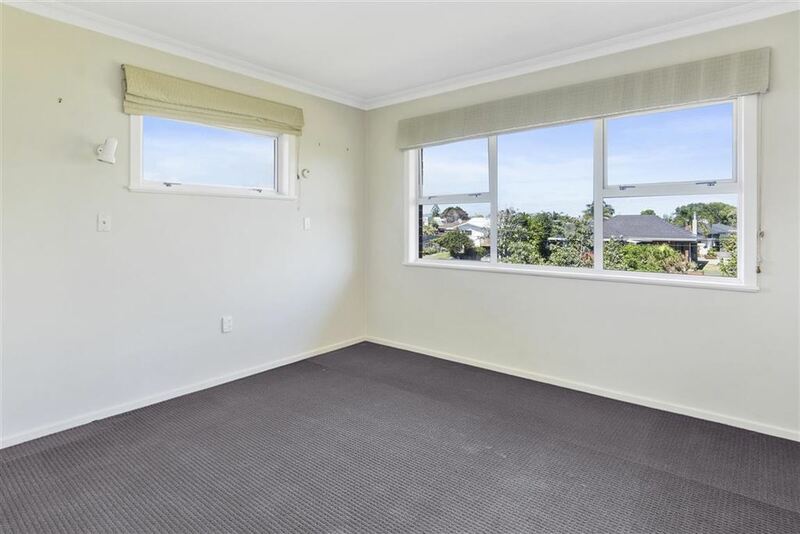 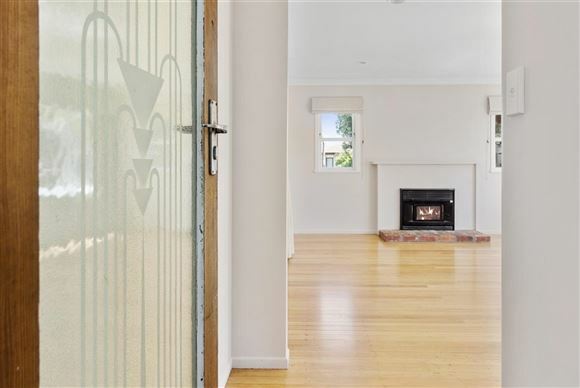 This delightful home features three bedrooms upstairs complimented by open plan kitchen/dining/lounge flowing through french doors to the flat, sunny backyard fringed with mature trees. 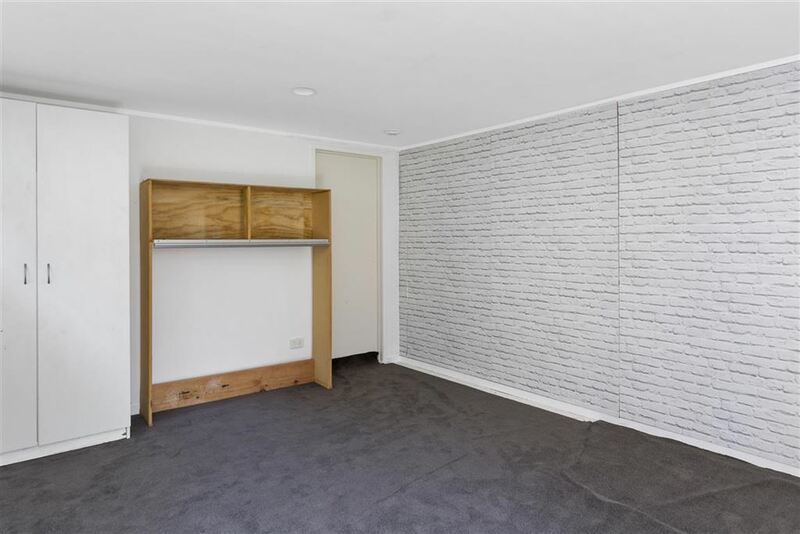 Downstairs finds another rumpus/teenage retreat or perhaps work from home option with its own entrance and single garaging. 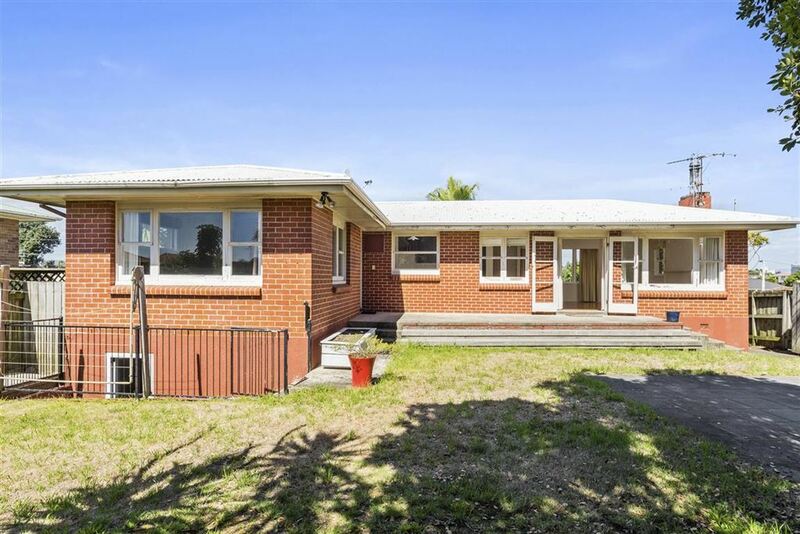 They don't build them like this anymore, a slice of Kiwiana to be enjoyed and lived in as is or to be renovated and developed as your heart desires. This sixties chick's dance card will be well and truly full prior to auction! Call today!